The Dreaded Hungry Ghost Month | Sana Ako si Ricky Lee! One of the most famous Chinese festivals, other than Chinese New Year and Moon Cake Festival, is the Hungry Ghost Festival, which also happens to be one of the most dreaded festival and month of the Chinese. The Hungry Ghost Festival happens on the 15th day of the 7th lunar month, however, unlike the other festivals, like the Chinese New Year wherein the changing of the Flying Stars happens on a specified time and date, the preparation and effect of the Hungry Ghost Month, as the term indicates, lasts for a month. It actually starts on the first day of the 7th lunar month, peaks on the 15th day, which is the Hungry Ghost Festival, and ends on the last day of the 7th lunar month. Every year, if you follow the Gregorian/Western calendar, the Hungry Ghost Month lands on different dates. Sometimes, it starts in July and ends in August, or starts in August and ends in September. But it always cuts across August of the Gregorian calendar. 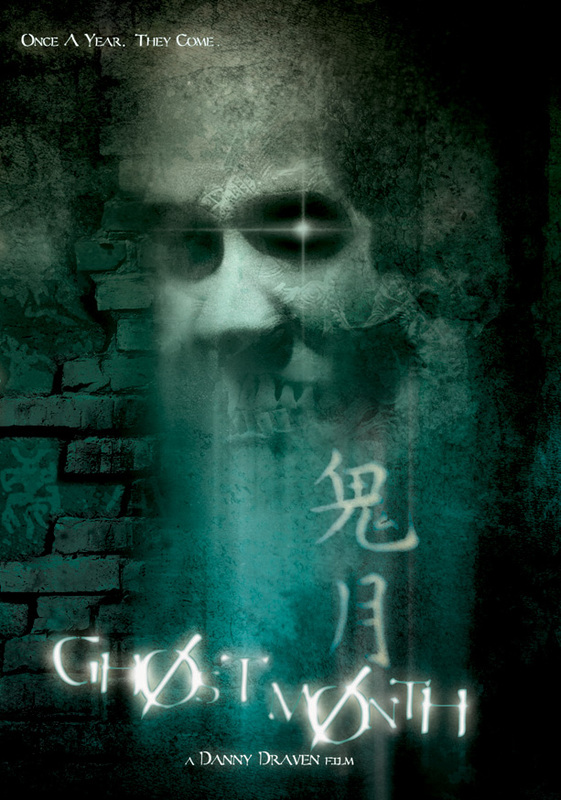 For this year (2012), the Hungry Ghost Month starts on August 17 and ends on September 15. The peak is on August 30, 2012, which is the date of the Hungry Ghost Festival. But what is the Hungry Ghost Festival or Hungry Ghost Month? Hungry Ghost Month is actually simply called Ghost Month (鬼月, Guǐ Yuè) in Chinese, the word Hungry is added in the words Ghost Months to clarify the nature of the ghosts that best characterized this season…they’re HUNGRY! During this month, it is believed that the King of Hell opens the gate of hell to release and allow the spirits in hell or ghosts to be free and roam our world. It is believed that the hungry ghosts will visit families and other humans, thus it is said that there’d be more paranormal and ghostly manifestation during this month. Furthermore, hungry ghosts will also look for victims that they can bring with them to hell, and thus there’d be more accidents, more than that because of the strong yin and negative energy of this season, business becomes bad and it is highly advisable that one shouldn’t sign any contract, move to a new house, get operated on during the entire Hungry Ghost Month. Why are they considered hungry? Buddhism and Taoism both have a slightly different version of the Hungry Ghost. For Buddhism, Hungry Ghost is in one of the Six Realms of Existence, and they are simply a form of existence. However, for Taoism, Hungry Ghosts are (1) spirits of people who have not yet gone through a reincarnation and are largely forgotten by their descendants, (2) spirits of really bad people and they’re currently being punished, (3) spirits of really sad people who died of a violent death or suicide, (4) lost spirits who harbored so much yin energy or yin feelings while they were sill living. They’re hungry because they are unable to get food from their living love ones because their violent or yin dominant death has blocked their connection with their loved ones, they don’t have any love ones on earth, or simply they have been forgotten. It is said that a deceased love one will have connection with us for a few more years, and depending on how we treat their spirits they may enter the samsara (cycle of life) immediately or go to hell as an hungry ghost. It is also said that ghost still needs sustenance in the other existence, and they get it from us in the form of offerings. These people not receiving any are then thrown into the pit of hell and become hungry ghosts. Since most of these ghosts lived a negative life or died a violent death, many of them still harbor ill feelings towards their fate, so when they’re released they also try to do us harm. Thus all of us need to be extra careful.